RE•WORK's world-famous Deep Learning Summit is taking place in Toronto this October with the addition of a new AI for Government track. The summit will welcome over 600 attendees and 60 expert speakers, offering 12+ hours of unrivaled networking opportunities. With only 4 weeks until the doors open, it's time to get organized and ensure you have a place at the summit. Don't forget to use code KDNUGGETS at the checkout for 20% off your pass. See you there! 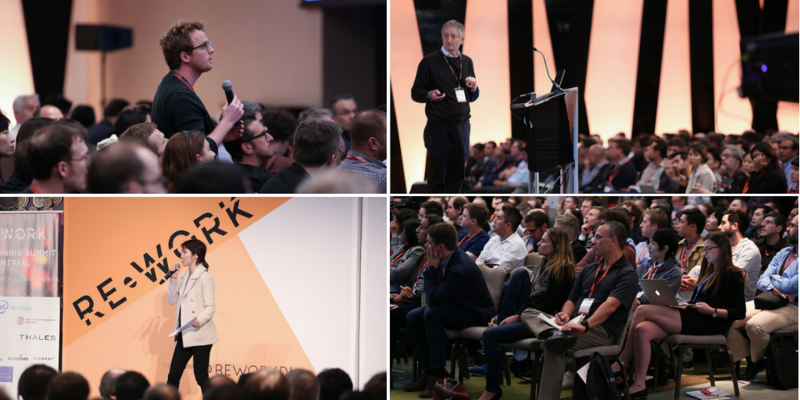 Delve into RE•WORK's comprehensive white papers detailing the latest advancements, complex issues, and current trends in AI. Each paper combines industry expert analysis and practical case studies enabling business leaders to apply the findings and insights in their own work.